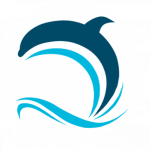 Coastal Academy is here to guide you on each stage of the transition to becoming a practicing hypnotherapist, and the opportunity to make real change in the world. Sign up for our Newsletter and receive a guided meditation and the Seven Truths About Hypnosis ebook. Canada’s leading hypnotherapist training program was founded by Leslie McIntosh using her knowledge and wisdom in order to help others live better lives. 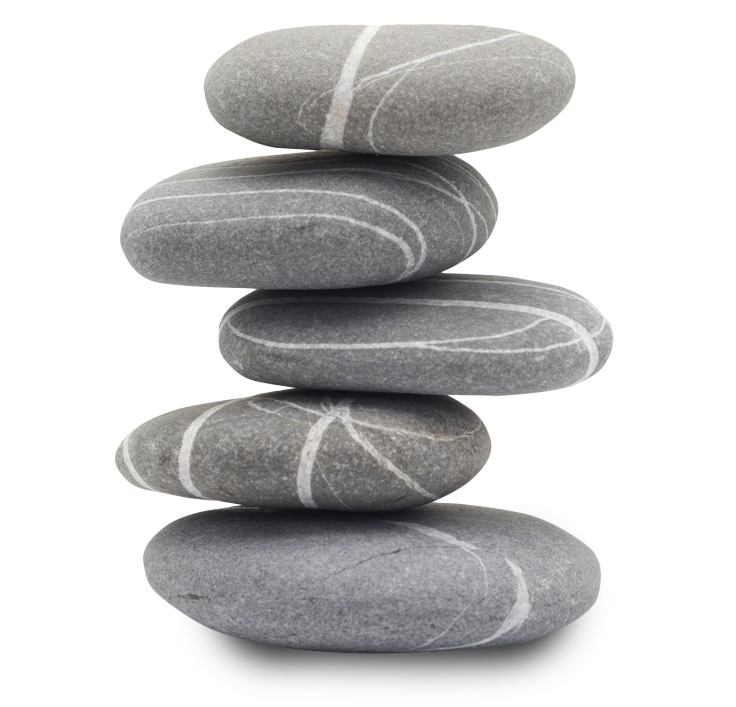 Our Faculty, through our specially designed curriculum, share their deep, extensive experience as working hypnotherapists. With our many years of experience in combination with our online learning, and full or part time courses, we believe we have the most comprehensive training available. We, as people, can live in balance, free of fear and emotional pain. We can live with the highest regard for humanity, allowing us to serve others and ourselves for our highest good. 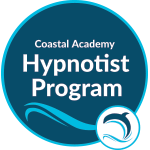 At Coastal Academy, this is the vision we work towards, using hypnosis and hypnotherapy as our primary tools. Curious about exploring the possibilities of becoming a hypnotherapist? You’re in the perfect place. Our graduates actively help people achieve lasting change and wellness, and freedom from the crippling beliefs and behaviours that frequently prevent the achievement of balance, true health and fulfillment of life. Whether you have a new found calling or helping others has been your life long goal, we are the learning partner for you, here to bring out the very best in your unique work. Discover the impact that hypnotherapy will have on you, your career, and the world around you. 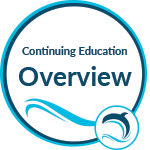 Courses are scheduled for May 27-June 21 and September 9-October 4, 2019. Courses scheduled one weekend per month from September 2019 to June 2020. All classes take place at the Surrey-Guildford Sandman Suites Hotel located at 10608 151a St, Surrey, BC. The first stage – Hypnotist – is also offered online. Upon completion of this course, you will graduate with professional certification recognized around the world, and become part of our thriving network of alumni practitioners. This richly-interactive online course covers the first of the three units of our full Clinical Hypnotherapist Program. This program will give you the groundwork and the basis to build upon if you decide to continue to work towards being a Hypnotherapist. You can work to your schedule and pace, while having direct contact, feedback and support from the Coastal Academy faculty. You can now combine the Online Hypnotist Program with the Peaceful Pregnancy Practitioner course. The full Clinical Hynotherapist Program qualifies the graduate for IMDHA, IACT and NGH certification. Our graduates are unique in that they are cross-trained with the wisdom and techniques of modern thinkers such as Gil Boyne, David Elman, Milton Erickson, Roy Hunter, John Kappas, Gerald Kein, Charles Tebbetts, Terence Watts and Brian Weiss. This provides the Coastal Academy of Hypnotherapy graduates with a flexible toolkit to meet the needs of their clients. The training is done in a comfortable, casual classroom format. Participants are encouraged to wear loose, casual clothing. There is both practical and lecture format each day, to make the classes more enjoyable, to ingrain the learning, and to facilitate the best adult-learning practices. 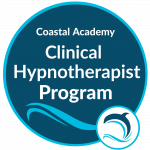 To provide the optimal learning experience for participants, the Clinical Hypnotherapist program is limited to 8 students per instructor for practical studies. Students will receive 160 hours of classroom training and will complete an additional 60 hours of self-study, practice and preparation of case studies. 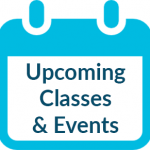 Classes are held 9 am – 4 pm Monday to Friday. Evenings and week-ends will be required for home study and practicum work. Students wishing to enroll in this program, must submit the application form along with the non-refundable application fee of $250. Click the ‘Apply Now’ button below! Investment for the full 4 week program is $3850.00. These fees do not include text books ($125), and registration and examination fees with International Medical and Dental Hypnotherapy Association. This Part-Time program is the same number of hours and the same curriculum as the full-time program. Classes are held one weekend a month (9 am – 4 pm, Saturday and Sunday) for 10 months. Register early as space is limited. As with the Full-Time program, investment for this program is $3850.00. The deposit of $250.00 will hold your spot and you will make 9 payments of 400.00 over your first 9 months.These fees do not include text books ($125), and registration and examination fees with the International Medical and Dental Hypnotherapy Association. The Clinical Hypnotherapist Program is delivered in three stages: Hypnotist, Master Hypnotist and Clinical Hypnotherapist Certification. Take all three components of Intensive or Part Time programs face to face, or start right away with the first part now – fully online. Have you thought about what it takes to be a Coach? How about adding the skill of coaching to the other skills/tools and experience you already have acquired? If you answered yes to these questions, this program is for you. This coaching program is available to anyone who is interested, not just Hypnotherapists. Imagine what could happen if EVERYONE knew this. The Peaceful Pregnancy™ Philosophy: The Peaceful Pregnancy Program is a comprehensive hypnosis for pregnancy and childbirth program. You can become a Peaceful Pregnancy Practitioner by taking our 5 day Hypnotist training, and our one day Peaceful Pregnancy Certification. The Peaceful Pregnancy Practitioner Course can now be purchased together with the Hypnotist Course! You have the choice of registering for either the Online Hypnotist course, or the 5-day, in-person Hypnotist Training. Join us for two days to learn about this amazing technique that you can use for immediate weight release results with your clients. You will receive complete scripts for this 4 session program, CD and material for use with your clients. The Sheila Granger Virtual Gastric Band is world renowned as “the” technique” for creating a gastric band with Hypnosis. As well as all of Sheila’s material, attendees will learn how to apply their Parts Therapy skills into the program for continued use during and after the 4 weeks of VGB. We also offer workshops to increase your intuitive or spiritual practices with programs such as Heart Resonance Therapy taught by Cindy Schulz, and intuitive development workshops offered by guest consultant Cheryl Lee Harnish. 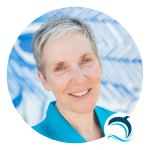 Leslie McIntosh was a Board certified Clinical Hypnotherapist, as well as a Cognitive Behaviour Hypnotherapist- specializing in Regression therapy, Soul Screening© and Parts Therapy, Fertility and Peaceful Pregnancy hypnosis for birth. She was also the author of Your Soul- Past, Present and Future, available from Friesen Press. 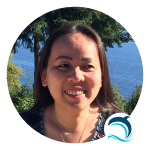 Leslie had over 25 years of facilitation experience of various types. She was recognized by the International Medical and Dental Hypnotherapy Association( IMDHA), and the International Association of Counselors and Therapists (IACT) as a quality trainer and her students are recognized as some of the best professional Hypnotherapists in North America. 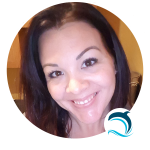 She was Board Certified by the National Guild of Hypnotists and certified as an NGH Instructor in 2007. 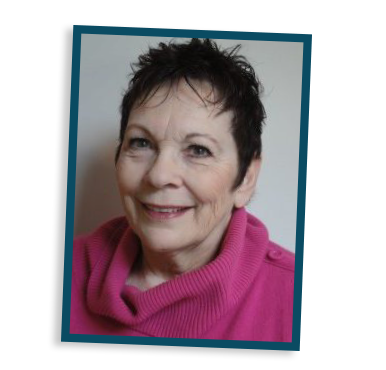 Over her last decade she assisted many others to release limiting beliefs or behaviours to support their own healing and move forward with a new profession. Through her mentoring and training skills many graduates have developed the confidence to become Trainers themselves. You can also reach us by calling 1-866-532-9126.